Very good condition! 1981 MacGregor 22 sailboat moored on beautiful northern Lake Champlain. 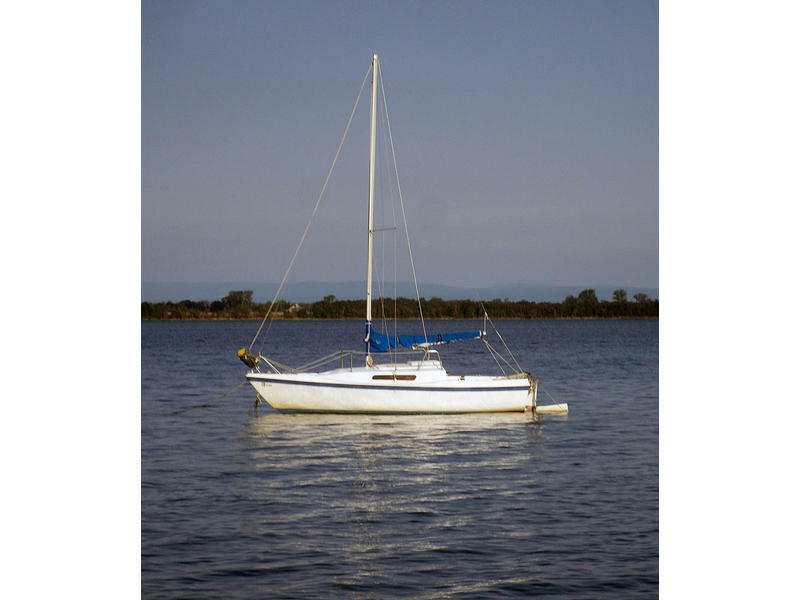 (FRESH WATER ONLY boat) Full compliment of sails (Main only 3 years old) Includes trailer – (buyer will need to register) All paperwork, plus printed owner’s instructions included. (Outboard not included) Owners moving and cannot keep – must sacrifice this cherished friend. Calls accepted – (# removed) or (# removed). Please give our cherished MILLE BACI a good home!